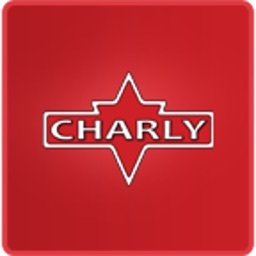 The Charly Concerts app: experience the best live performances, as if you’re there in a front-row seat. 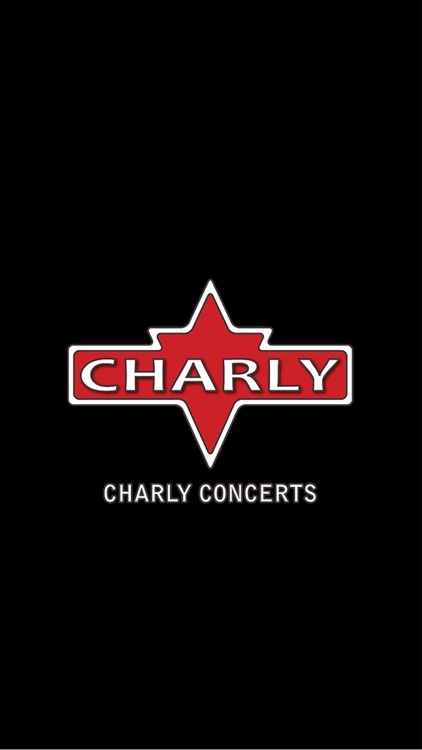 No matter whether you’re more into pop, reggae or jazz, there are plenty of high-quality, on-demand pay-per-view concerts (subscriptions to be added soon) for you at Charly Concerts. 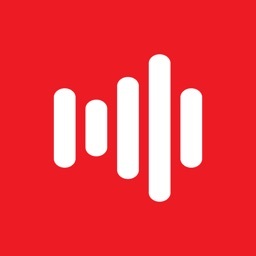 You’ll find historical and recent live recordings of renowned performers like Paul Weller, Robbie Williams, Florence and the Machine and Coldplay, with new shows and artists being added every week. Start your 7-DAY FREE TRIAL! Cancel Anytime. It’s risk-free because you can cancel at any time by turning off auto-renew in your iTunes account settings. 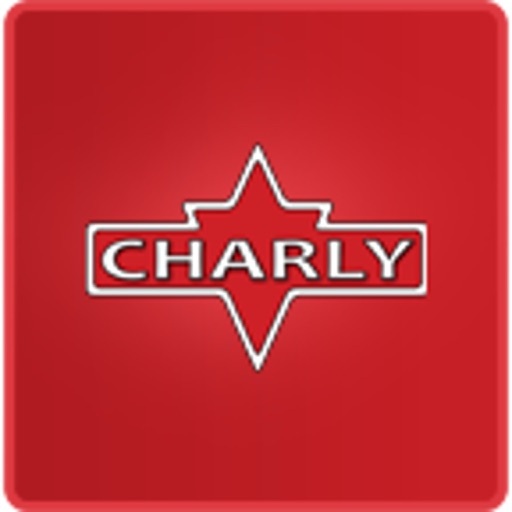 •	A free preview from every program. 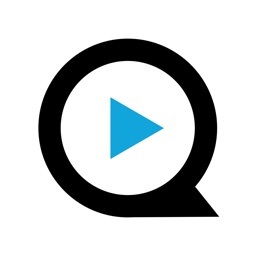 •	High-quality video and audio make you feel like you’re actually present at the venue. •	Extensive catalogue of memorable concert registrations, spanning all genres from pop, rock to reggae and jazz. 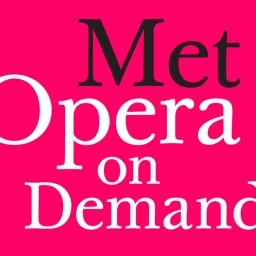 •	Unlimited Access to watch all shows in the collection, any time! 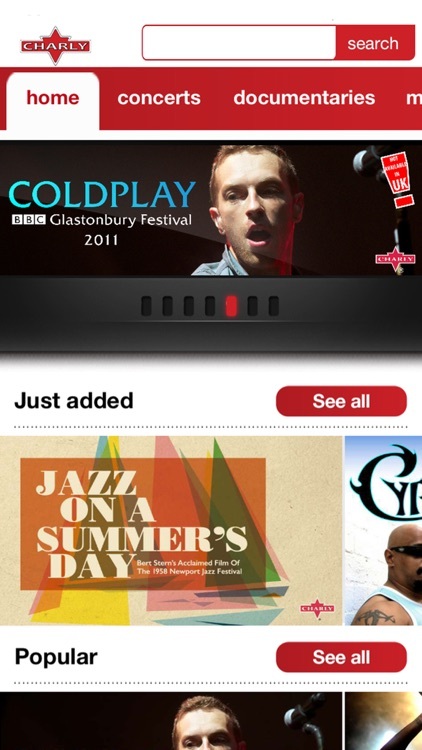 •	View the on-demand concerts any time and any place on your iPad. 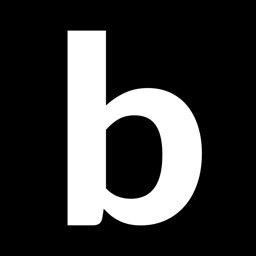 •	A vast list of Artists, both new and iconic, spanning every genre. 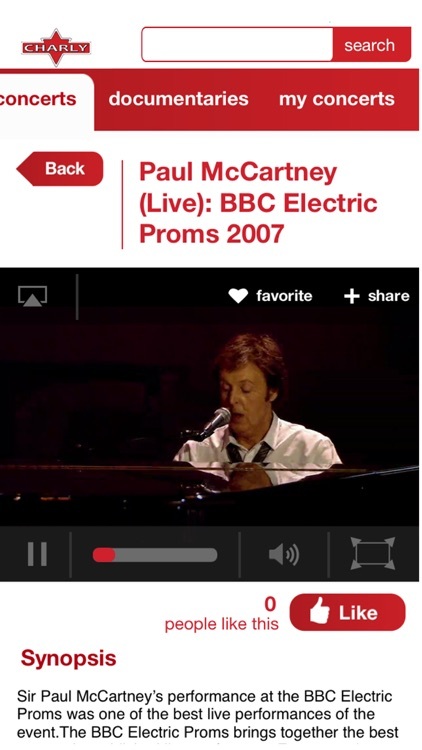 •	Use Chromecast or Airplay to watch the concert on your home cinema set. 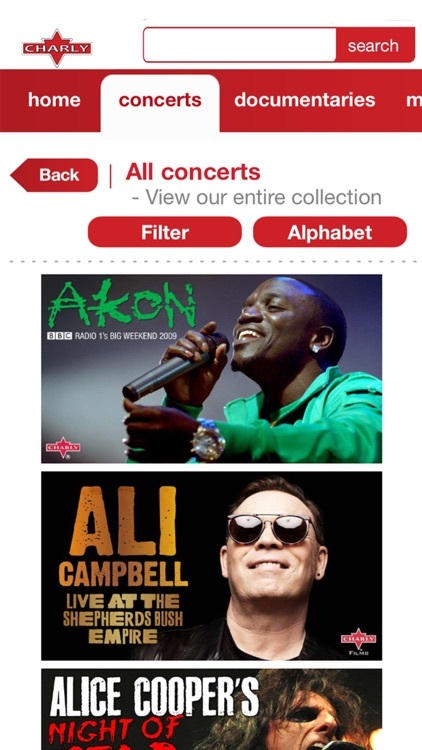 •	Weekly updates with new concerts: always something new to watch! 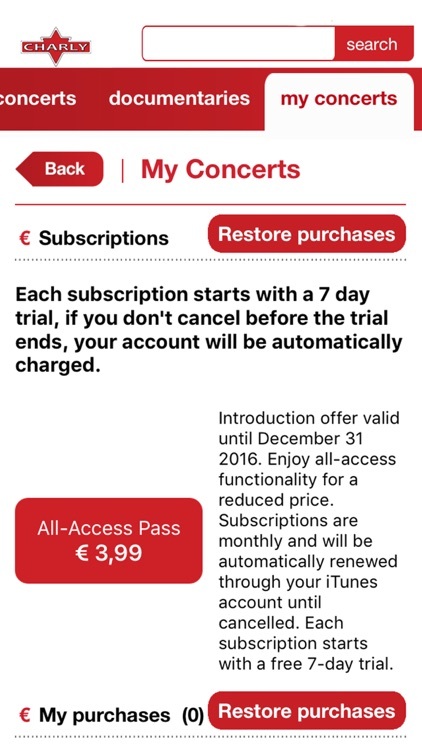 After your free trial ends, your Charly Concerts All-Access Pass subscription will automatically renew at $ 4.99 US each month, billed through your iTunes account The subscription automatically renews unless auto-renew is turned off at least 24-hours before the end of the current period. 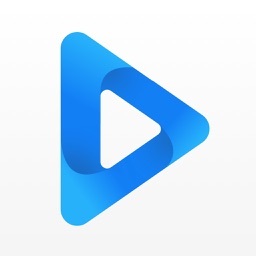 Your iTunes account will be charged for renewal within 24-hours prior to the end of the current period.